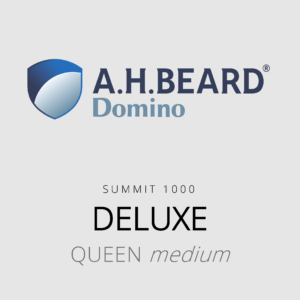 AH Beard Domino mattresses are Australian made and owned with a 10 year guarantee. 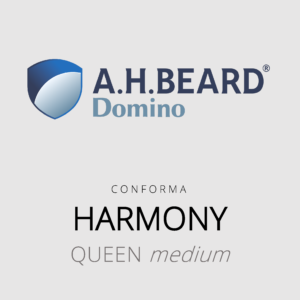 All mattresses in the range are Sensitive Choice approved. AH Beard Domino is the official mattress partner of the Australian Institute of Sport. Support is provided by the Summit 5 Zone & Conforma Pocket Spring System. 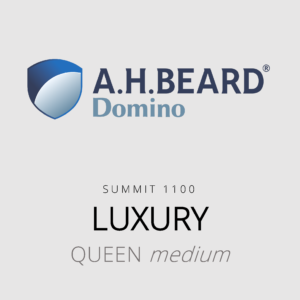 The range includes: Opulent, Indulge, Luxury, Deluxe and Harmony.